This session is a case presentation of The Fold It! Project. The Fold It! project is about engaging a large amount of people to -- together with computers -- solve some of the most important scientific questions of today. This game is a product of a collaboration between University of Washington Departments of Computer Science & Engineering and Biochemistry. A massively distributed biochemistry game is being developed that will enable future key discoveries in molecular science. As some background, in the past few decades biochemists have discovered that practically all fundamental molecular design problems are about the geometric relationships of complex molecules. 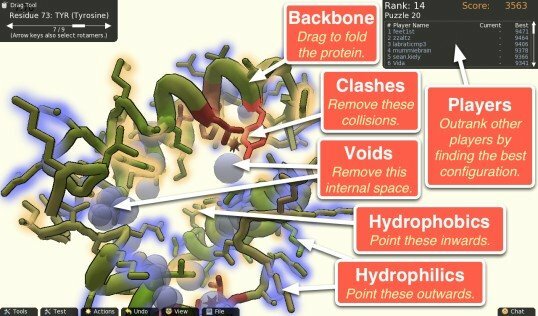 The project team is casting molecular folding problems as a massively distributed 3D puzzle game, and plan to enable players use their computers to discover the solutions to current open scientific problems, including cures for cancer, AIDS, and discovery of novel biofuels. The fundamental idea is to do user-assisted optimization for protein design by formulating and presenting this process as a competitive game played by thousands of people. 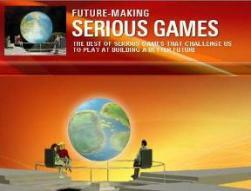 The project team claims that, when designed well, people will play it for a number of important reasons: it is fun (it looks like a fun 3D puzzle and not like some biochemistry textbook), it is addicting (they're employing several techniques from casual games to attract the widest possible demographic), it is competitive (getting a top score is a huge motivator), it is collaborative (people can work together in teams to solve a problem), and it has deep impact (players want to get credit for the drug that cures cancer). The work aims at answering a number of fundamental questions. How does one develop games to maximize human ability to discover novel proteins beyond what is currently possible with computation-only approaches? What are the guiding principles of successful molecular design game? 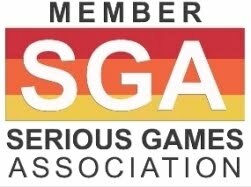 How to we generalize game-development principles to the widest possible range of biochemical problems? How do we learn from the way people play the game to "distill" their strategies towards stronger automated approaches? A lofty goal for the entire project is to enable game players to win a Nobel Prize for their discoveries! In this session Zoran Popovic, one of the creators of Fold It! will present the story behind the game and the underlying project and show the results of early testing of the first dozen protein folding puzzles the Fold It! project has worked on.